We believe mental health is a right, not a privilege. We provide affordable, holistic mental health counseling services for all, regardless of ability to pay. 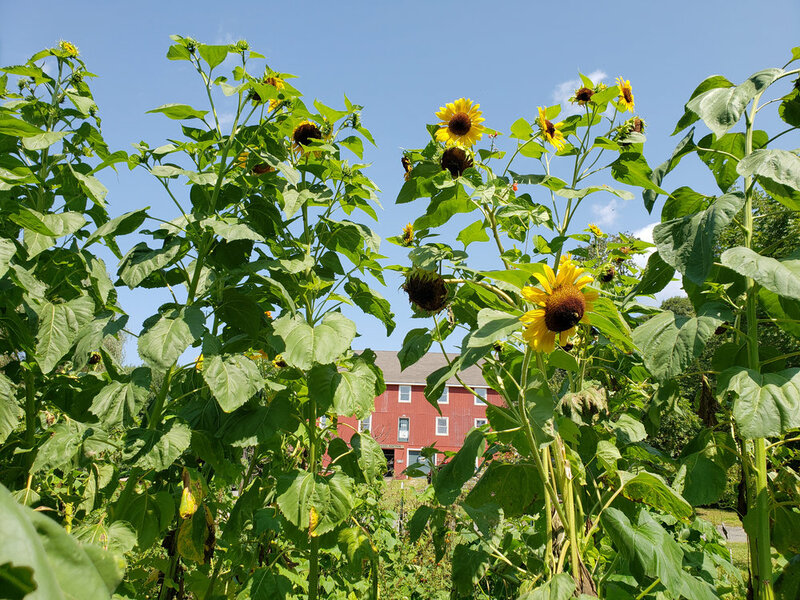 Well-being is nurtured and cultivated on 50 acres of beautiful Connecticut farm and woodlands. Ready to take the next step? You can get involved as a client, donor to our mission, or participate yourself as a volunteer.